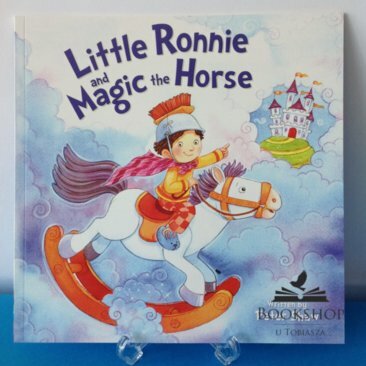 A fantastic tale about a little boy and the amazing adventures he has with his magic rocking horse. Ronnie never thought Magic would be magic, of course! Children will delight in this enchanting tale with colourful illustrations.